Ashton Applewhite is the author of "This Chair Rocks: A Manifesto Against Ageism." 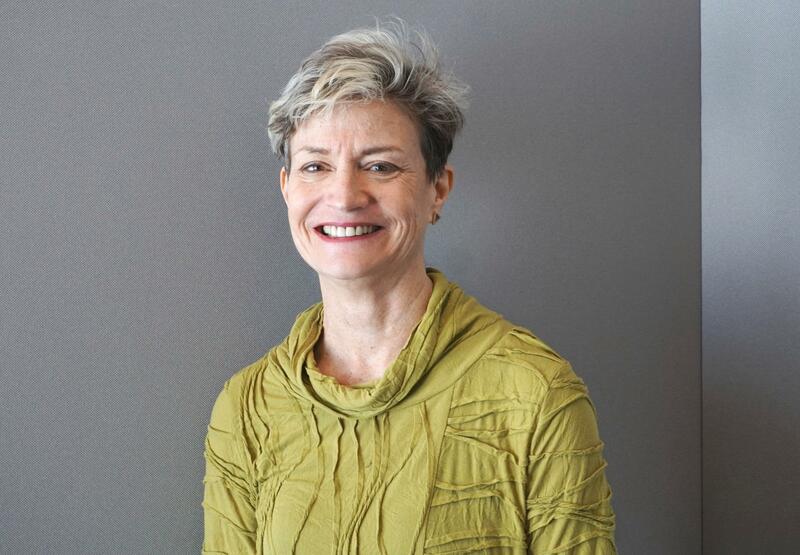 Twenty-first-century humans who make it to age 65 are tending to live longer than previous generations did – a pattern that Ashton Applewhite describes as a global demographic phenomenon and one that should be celebrated. Applewhite, who was in St. Louis last Wednesday for a Novel Neighbor-sponsored event at the Farrell Learning & Teaching Center, is widely recognized as an expert on ageism and is also an activist and TED speaker. She’s come to see aging itself as a “natural, powerful, beautiful part of life.” That wasn’t always her perspective, though.